Music is universal, limitless in its ability to inspire and enrich everyone whom it touches. 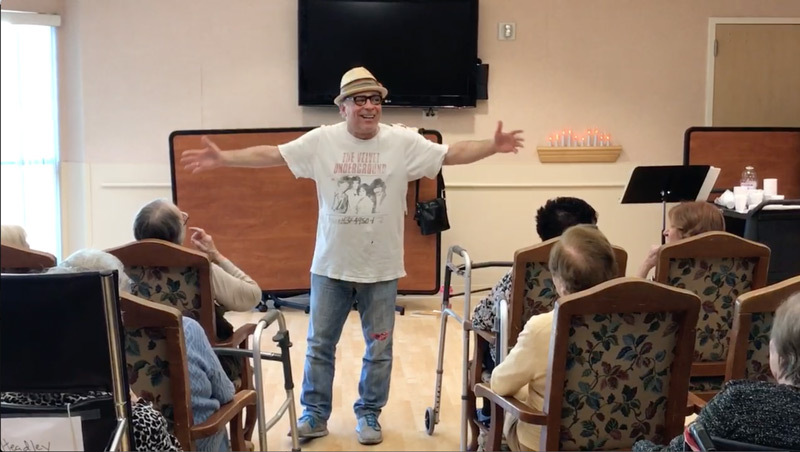 Music Shines Bright (MSB) a 501(c)3 will recruit empathetic and talented volunteers, who will provide live music performances, in varied environments (hospices and Alzheimer’s facilities, children’s hospitals, retirement communities, psychiatric treatment centers and VA facilities). 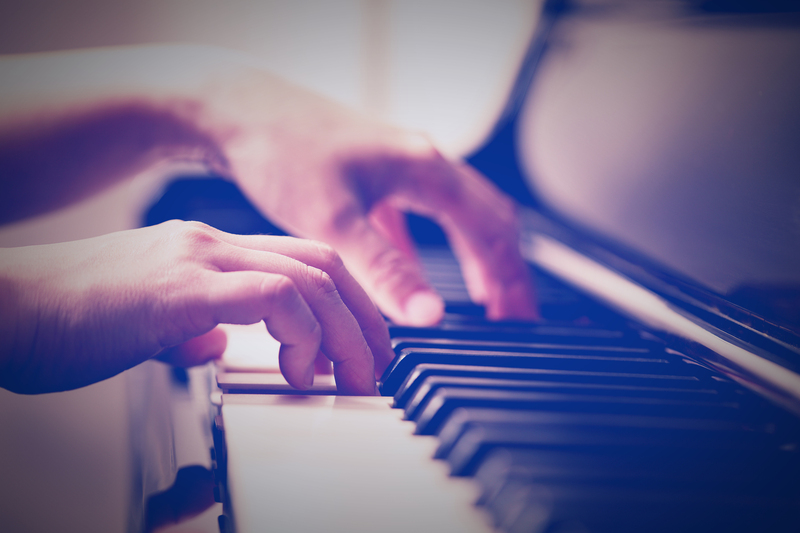 Innumerable studies have proven the efficacy of music as a therapeutic tool. A few of the many benefits are: decreasing depression; improving mood; reducing isolation; facilitating interactivity and communication; decreasing stress; reducing pain; and motivating physical activity. We will use an algorithm based matching system to identify the most compatible singer/musicians on a per performance basis. Examples of variables that will be used in the matching process include: native language; cultural background; facility environment; demographic profile, etc. This will ensure proper placement of performer’s and maximize patient (audience) benefit. MSB’s beachhead market is the greater Los Angeles area. Leveraging the template developed in the Los Angeles market, MSB will then scale across other major metropolitan areas. Read this great article from the non-profit Los Angeles Jewish Home. 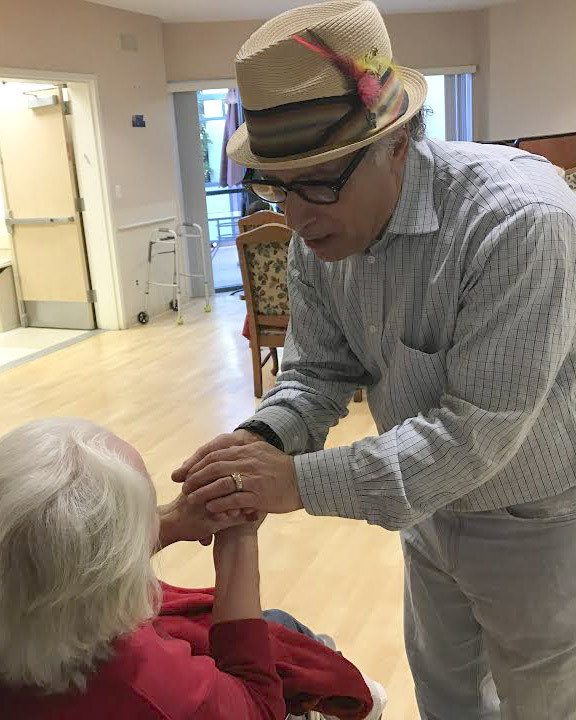 Cary N. Pollack has been singing in healthcare facilities for over five decades. He currently performs multiple times a week for varied audiences in the greater Los Angeles area. Cary’s lifelong passion for music and its power as a therapeutic tool led him to launch Music Shines Bright. Cary has been active in the non-profit sector as both an operator and board member. He was the President of Access/Middle East, focused on disseminating fact-based communications regarding Middle-East affairs. He was Director of Met Council, which advocated for and met the multiple needs of New York City’s Jewish poor. He was Director/Founder of the NYC Branch of American Liver Foundation, which advocated and promoted education and research for the prevention, treatment and cure of liver disease. Over his 45-year career as a businessperson, he has taken companies public and has successfully started and exited five companies of his own. Cary helped create diplomatic relations between Israel and Croatia. He began his career on Wall Street, where he was an executive at Bear Stearns, Credit Suisse First Boston, and Lehman Brothers. For the past 20 years he has been an investor in more than fifteen companies, a consultant to many more, mentored innumerable executives and served on the boards of both public and private companies. A few of Cary’s more noteworthy investor/director portfolio companies have been; Liboza Holdings, Inc., ABA Holding Company, Inc., ClubCom, Inc., Eptheca Solutions and Cable Satisfaction International. Cary was an Executive-in-Residence at the Thunderbird School of Global Management. Cary has a BA from Lehman College and a Masters of International Affairs/Diplomacy from Columbia University. We are always looking for new empathetic and talented performers to join our organization. Connect with us to learn more. Are you looking for someone to inspire or motivate your group? Shoot us a note and we will work to schedule a performer.